Will has been in clinical practice as a Massage Therapist in Richmond, after graduation from WCCMT, since 1996. The philosophy of his approach is to focus on returning people to pain-free, optimal function. He has experience treating a wide range of musculoskeletal conditions, as well as stress reduction. 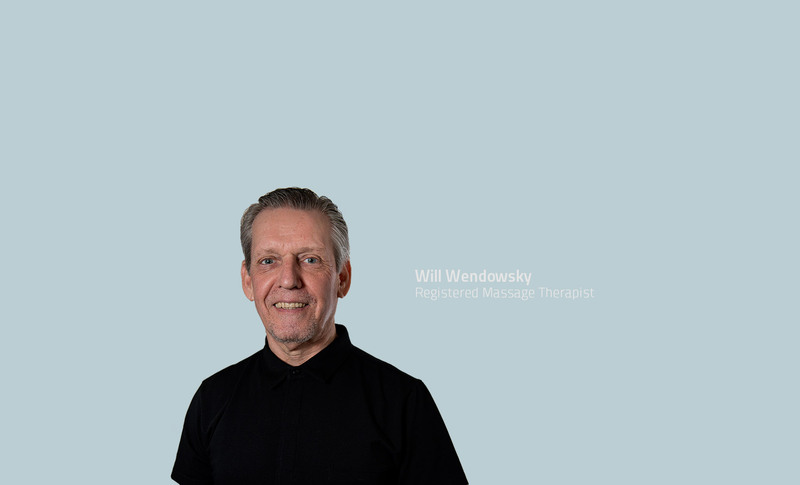 Will’s approach consists of listening, assessing, and developing a therapeutic treatment plan to meet his patient’s goals. He uses Swedish massage, soft tissue and joint manipulation, trigger point release, and myofascial techniques. Will looks forward to meeting you!